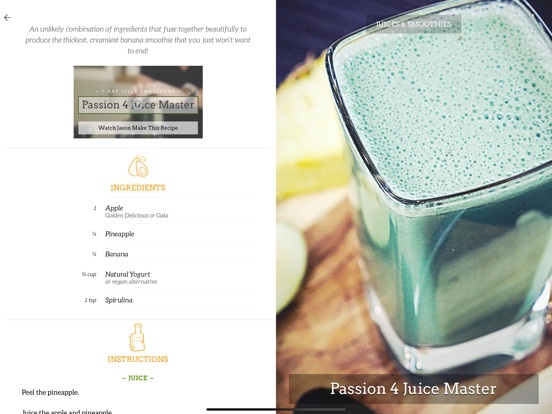 THE WORLD’S No.1 JUICE DIET from JASON VALE. 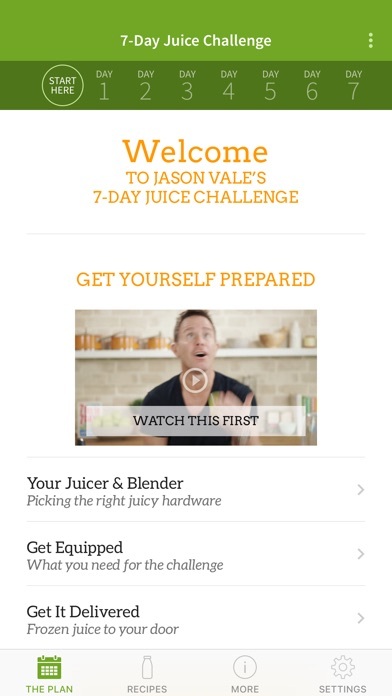 Coming from the best-selling juice programme in the World, is health and lifestyle author Jason Vale’s “7-Day Juice Challenge” taken from his best-selling “7lbs in 7 Days” book. “The No. 1 Celebrity Juice Diet” – completed by celebs such as Katie Price (Jordan) and Beverly Knight and reported fans Sarah Jessica Parker, Drew Barrymore and Jennifer Anniston. 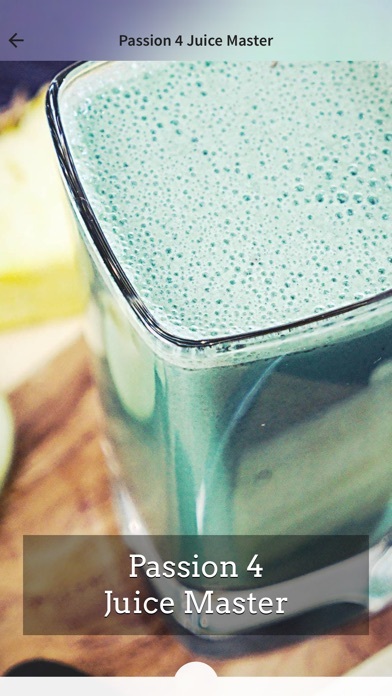 Lose up to 7lbs in 7 days with Jason Vale's ultra-fast 1-week super juice cleanse. 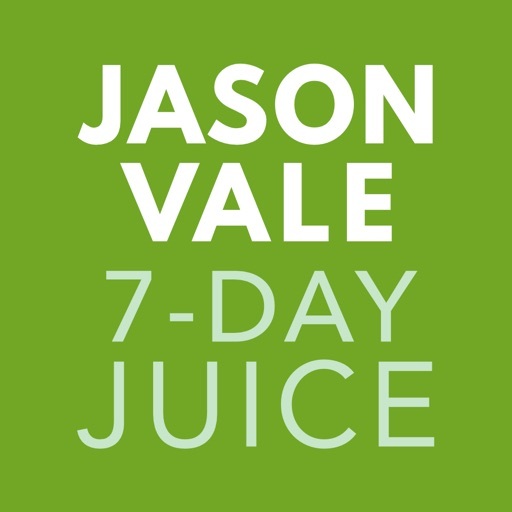 The man who helped Katie Price to get her post-baby body back has designed a healthy and effective diet and exercise programme to reshape your body in just one week, but with lasting results, and all from the UK's leading health coach and seminar leader Jason Vale. 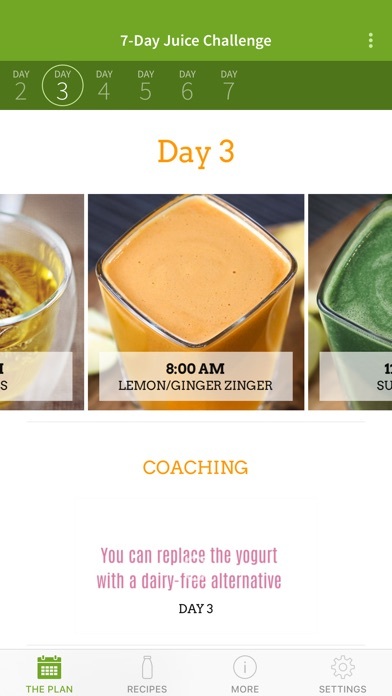 Jason has designed a highly motivational and hard-hitting programme for effective speedy weight loss. 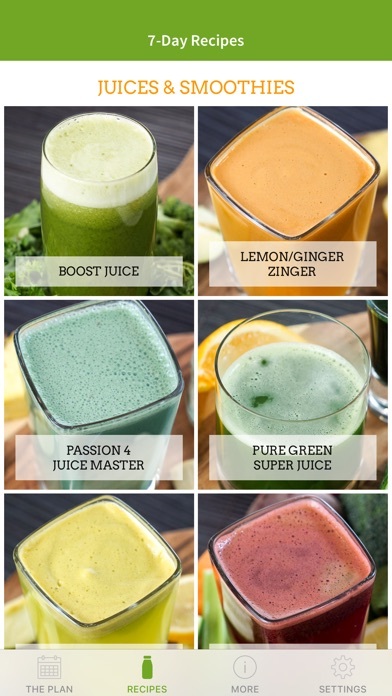 The "7lbs in 7 days Super Juice Diet" can help you get in shape super-fast to give you a beach-perfect body or help you look sensational in that little black dress. 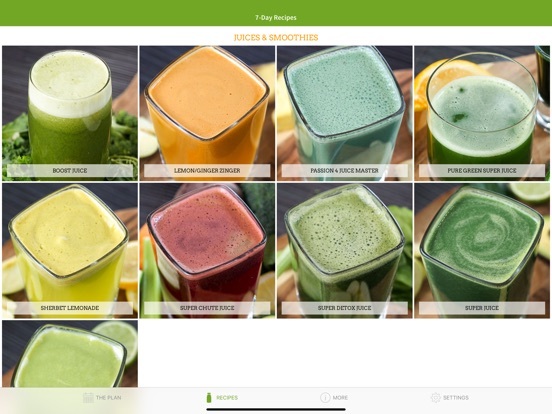 With his simple diet and exercise programme and inspirational message, you will not only lose weight, but also have higher energy levels, clearer skin and be set free from the dieting trap forever. 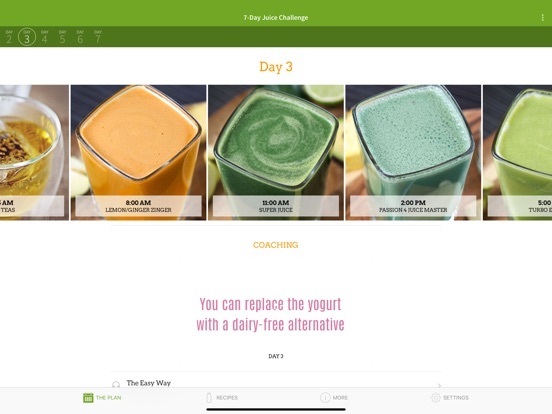 * 7 DAYS OF FULL IN-APP VIDEO COACHING FROM JASON VALE NOW FREE!